Tribal Yoga’s current round of 300 Hour Teacher Training started in December 2017! Next round will be announced mid 2018. 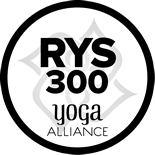 I am so thrilled to partner with my teacher, Rolf Gates, to offer Tribal Yoga’s 300-Hour Vinyasa Teacher Training as an affiliate of his school. Our program is registered with Yoga Alliance. I will be the primary, in person, teacher for our training with guidance and additional virtual teachings from Rolf. free to reach out to me or schedule a one-on-one phone session with me. This Advanced Level Teacher Training provides a 12 month in-depth training in the Art of Teaching and the study of Yoga as a vehicle for transformation. It also offers an experiential training in the leading of intensives and workshops preparing participants for their own next level of offerings to students. 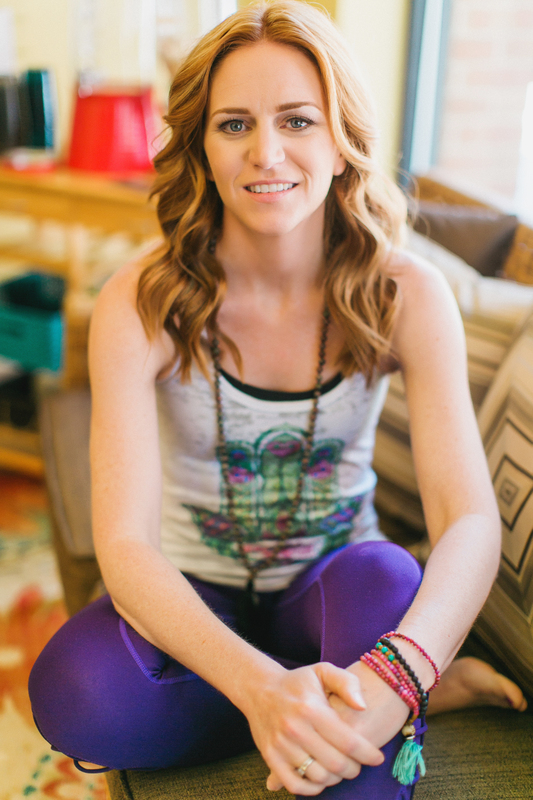 A Refined Vision of the yoga teacher: The use of Self in a transformational environment. The experiential workshop/retreat component of this training offers an exceptional opportunity. This module will prepare the teacher to conduct workshops and retreats at the 1-7 day levels. There will be an emphasis on the design and leading of these types of offerings for students. If you have been through Rolf’s 200hr TT – Please begin by reading Anatomy of the Spirit: Caroline Myss. Payment plan option includes a $500 deposit due before training begins and $250 due each month on the 1st beginning December 1, 2017, and final payment due November 1, 2018. Tuition includes: Training Manual, Copy of Meditations from the Mat. Please fill out our application and return it to us via email, mail, or in person along with your preferred payment information for the deposit which will be due after acceptance in the program in order to hold your spot in this training. If you have never practiced with us and need Tribal Yoga to provide your recommendation form (this can also be done by any yoga teacher who is familiar with your practice) please plan on attending one of our yoga classes. Applications for Tribal Yoga’s 200 Hour Teacher Training will be accepted until February 16th, 2018 or until all spaces are full.